The BAKPAK 2 case is designed for life. BAKPAK 2 offers organized function while maintaining style. The BakPak 2 Case for Apple is AVAILABLE for iPhone 6/6s, iPhone 6/6s Plus, iPhone 7, and iPhone 8. Store up to 3 cards or cash. TPU inset stores 2 cards or cash. Plus, single card storage inside door. 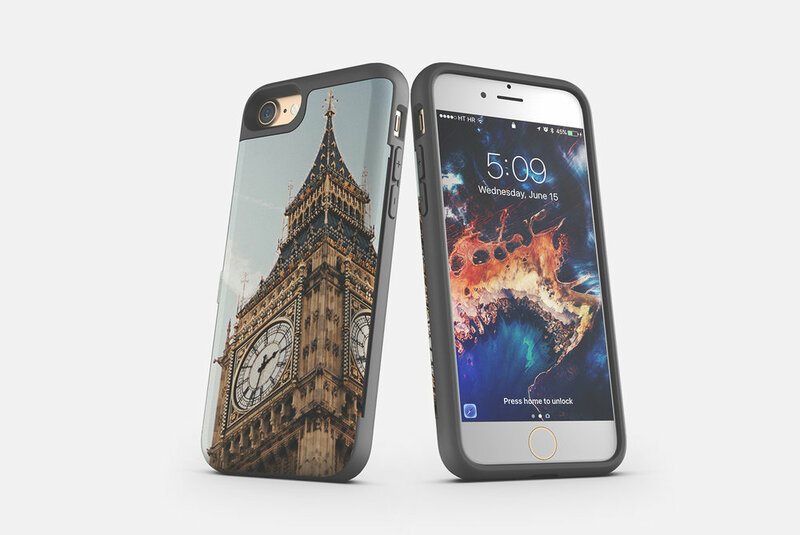 Dual layer case for extra durability & protection.